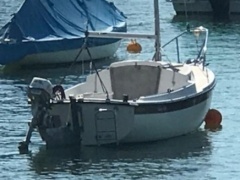 Rent a sailing boat! 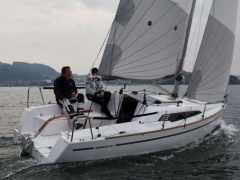 If you'd like to make a sailing trip without having to buy a sailboat, our rental section is right for you. Just search for your desired rental boat, contact the renter, and soon you can set sail. 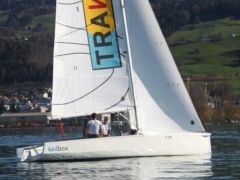 On boat24.ch, you'll find sail and motor boats for rent to meet all your boating needs.